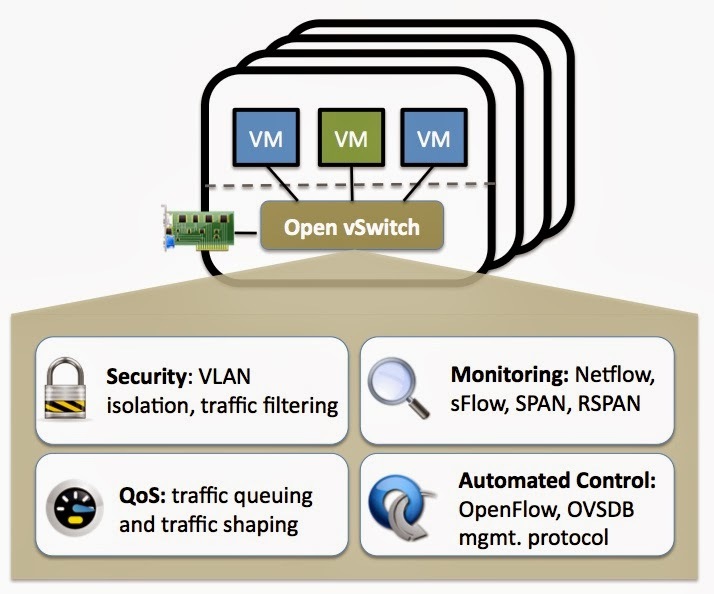 想請問一下，如何設定interface 讓兩個open vswitch 之間建立link ? 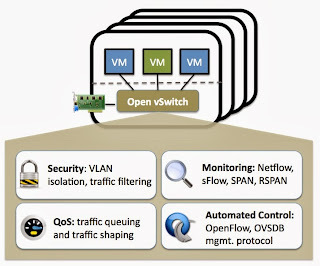 我的環境有兩個實體機分別都安裝 open vswitch 但是要怎麼設定interface 讓Controller( Open Daylight) 可以顯示有兩個open vswitch 之間有建立一個link ? 您好， ovs-vsctl set-fail-mode ovsbr0 standalone 這句的bridge名字寫錯了?? If you're trying to capture network traffic that's not being sent to or from the machine running Wireshark or TShark, i.e. traffic between two or more other machines on an Ethernet segment, or are interested in 802.11 management or control packets, or are interested in radio-layer information about packets, you will probably have to capture in "monitor mode". This is discussed below. Without any interaction, capturing on WLAN's may capture only user data packets with "fake" Ethernet headers. In this case, you won't see any 802.11 management or control packets at all, and the 802.11 packet headers are "translated" by the network driver to "fake" Ethernet packet headers.